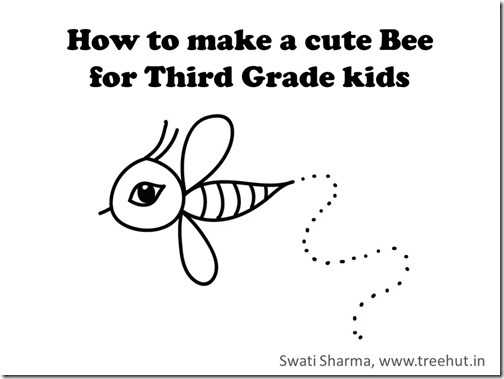 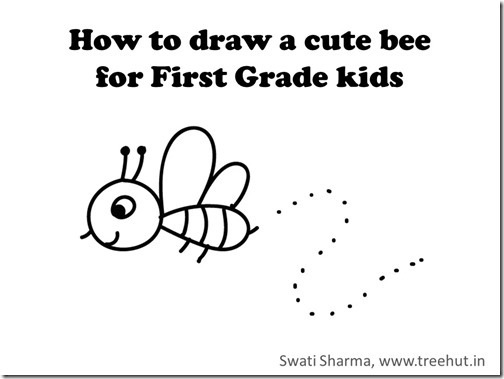 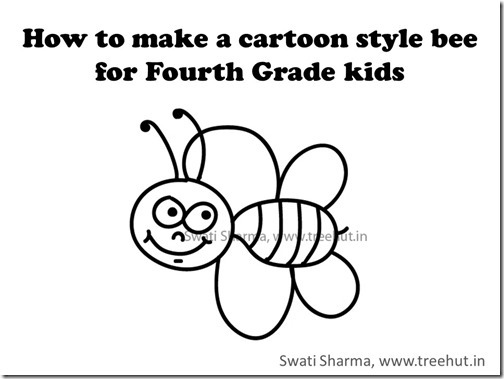 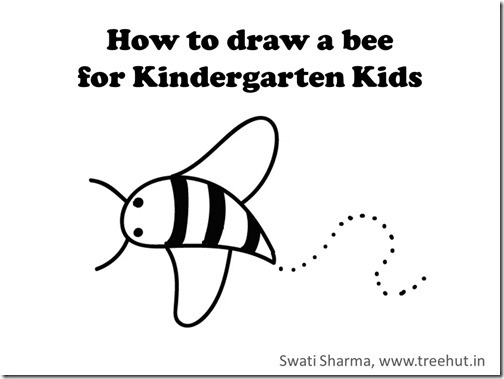 Happy to share my video instructions on how to draw a cartoon style bee for 4th Grade kids! 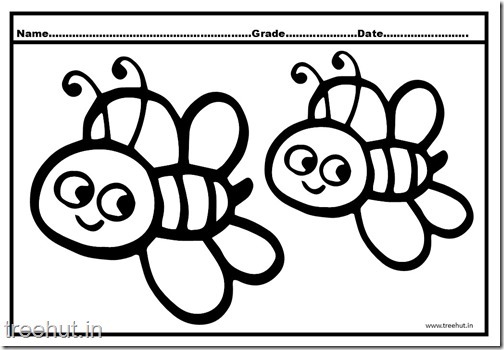 Honeybee Coloring Pages for kids. 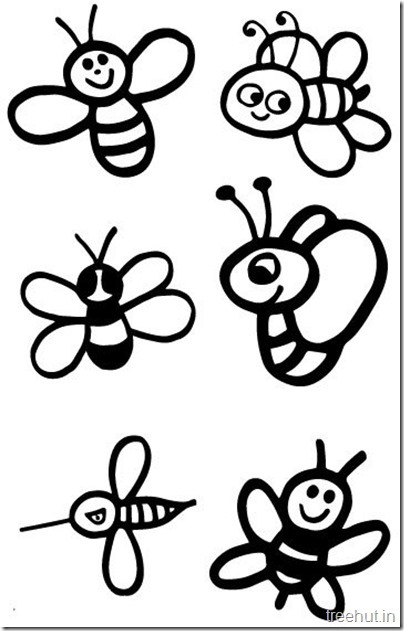 Bee Coloring Pages for kids to print and color.